Forget Diet and forget exercise – just get a new body. Such a bizarre notion sounds like a premise straight from the pages of a science fiction book, but head transplants soon will be a reality. 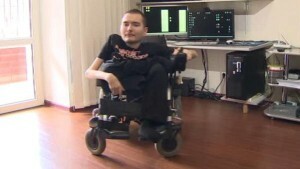 Valery Spiridonov, 30, a Russian computer programmer suffers from Werdnig-Hoffman, a rare genetic disorder that causes his muscles to deteriorate. In addition, Spidisonov only has one leg and is confined to a wheelchair. While there was a time when such profound suffering had no chance of remedy, recent advances in medical science have given this plagued man a chance to live free of pain and overwhelming limitations. 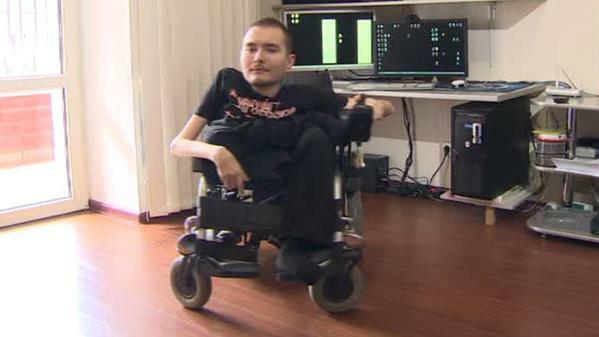 Though his body is unfixable , broken past the point of return, Valery Spirdonov has agreed to undergo the world’s first head transplant. “This could transform the lives of hundreds of thousands of people. Where there is an opportunity there is hope,” Spirdinov told Central European News. Italian doctor Sergio Canavero, along with his Chinese colleague Ren Xiaoping, is set to conduct the 36 hour transplant in December 2017. The revolutionary surgery will take place at Harbin Medical University in China’s northeast Heilongjiang province, due to the country’s open market for organs and their inclination to prove themselves as a medical and scientific powerhouse.”It’s the new space race,” the Italian surgeon said. Spirdinov will be put into a coma for a month, and powerful immune-suppressants will be used to prevent the body and brain from rejecting each other. 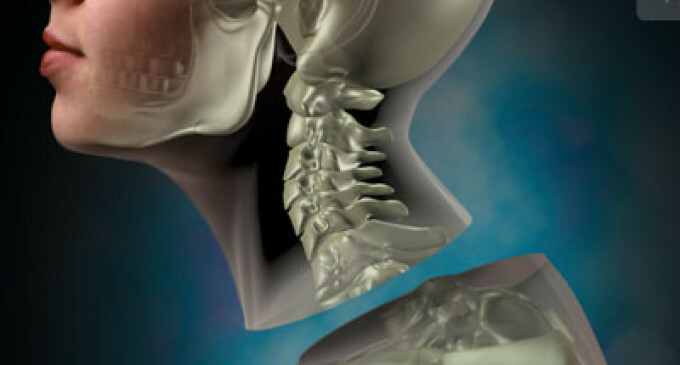 Many critics in the medical community are outraged by the prospect of this surgery. In recent animal trials, the monkey used died from surgical complications. Only time will tell whether claims of this surgery are simply medical braggadocio or truly the way of the future – a way to save millions.